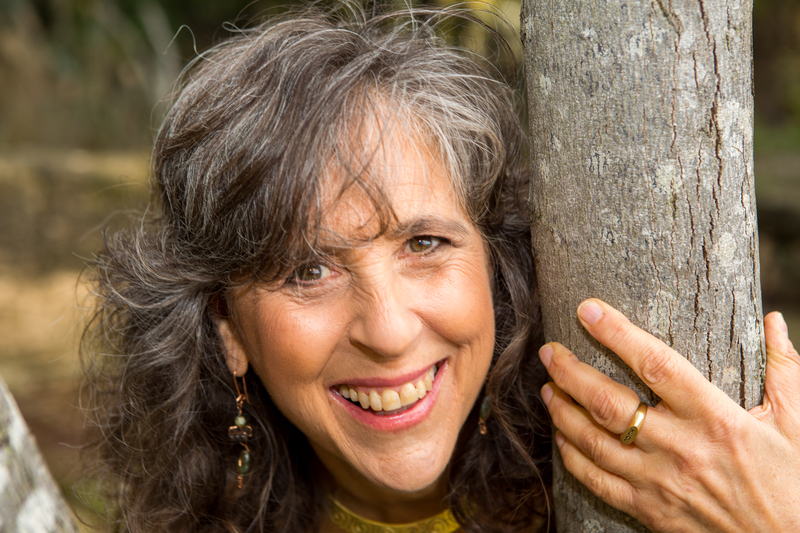 Eliana Gilad works with professionals suffering from burn out and chronic stress. She helps them reconnect to the source of their inner calm, confidence and feminine power. Nominated for L.A. Mayor Garcetti抯 Small Business Award for Innovation, Eliana has presented twice at TEDx, UN, Chopra Center, with Bobby McFerrin, Marianne Williamson, and featured in Sharon Stone抯 award-winning film, FEMME. Eliana initiated the world抯 first live healing music research in a 50/50% Israeli- Palestinian hospital, endorsed by the UN, Gregg Braden, and Dr. Emoto.